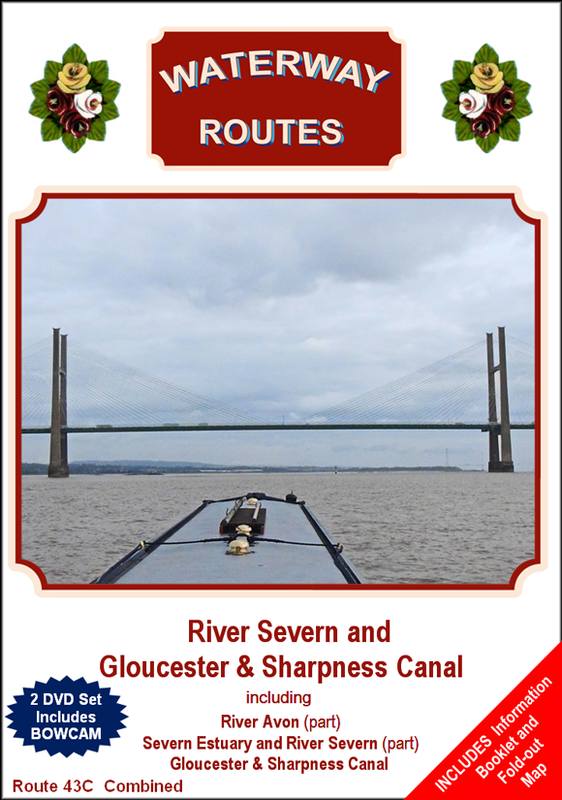 I am pleased to say our River Severn and Gloucester & Sharpness Canal DVDs have just been released. 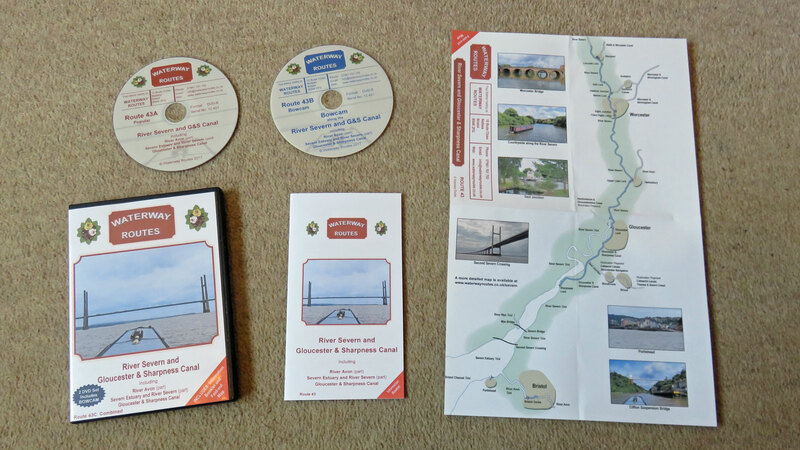 Contents of the River Severn and Gloucester & Sharpness Canal Combined DVD. Includes both Popular and Bowcam discs, a fold-out map and an information booklet. Enjoy these waterways from the comfort of your armchair. 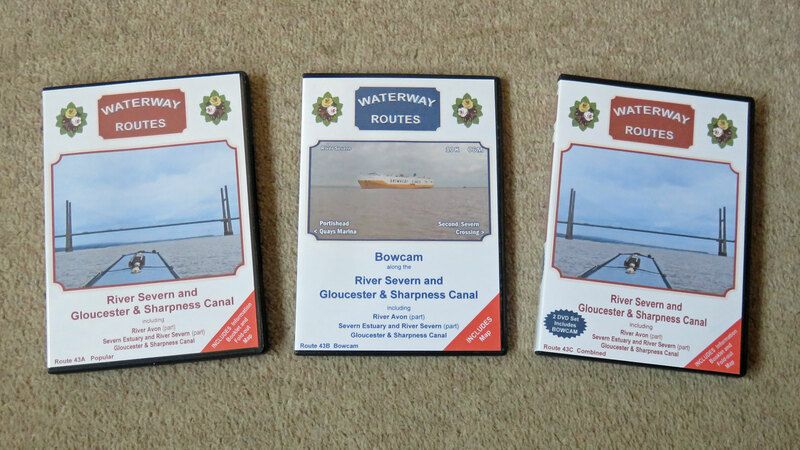 These River Severn and Gloucester & Sharpness Canal DVDs, or any others from our range of waterway DVDs, are great for planning your cruise, or just for fun. 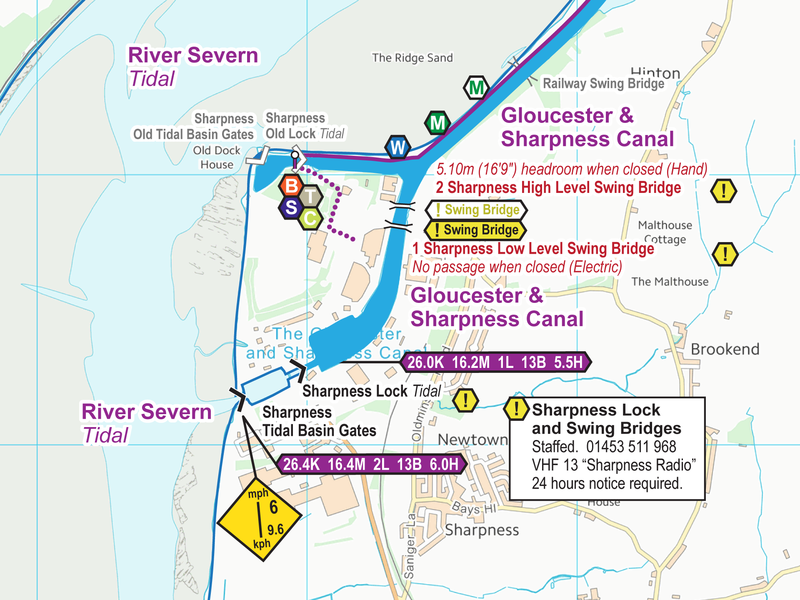 We also have the River Severn and Gloucester & Sharpness Canal Maps which are available to download in both Acrobat (pdf) and Memory-Map (qct) formats. 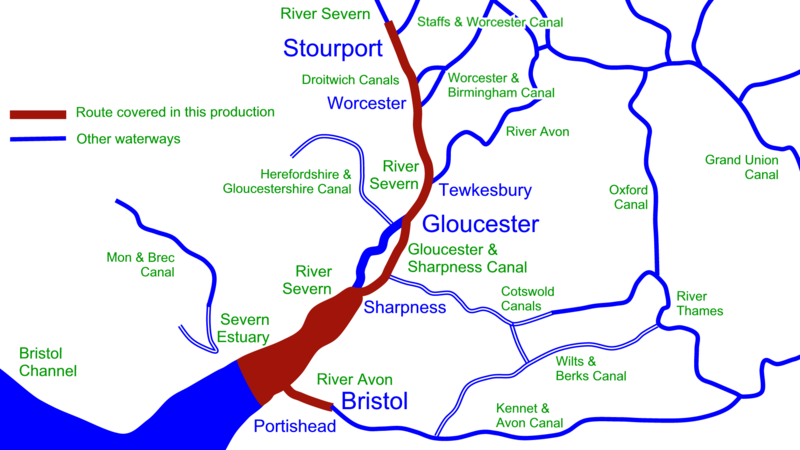 Extract from River Severn and Gloucester & Sharpness Canal Maps. The River Severn and Gloucester & Sharpness Canal Maps are also available on CD in a presentation box which makes them ideal for giving as a present. 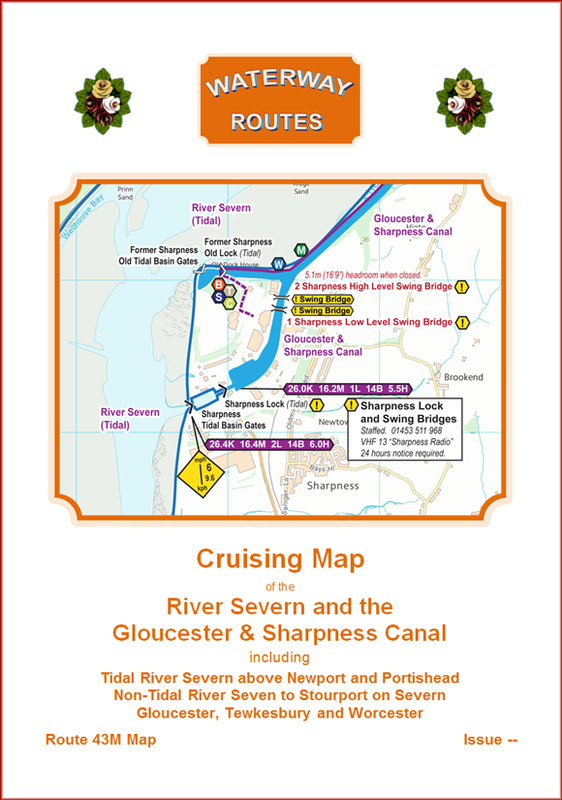 This entry was posted in Gloucester & Sharpness Canal, Gloucester & Sharpness Canal DVDs, Gloucester & Sharpness Canal Maps, River Severn, River Severn DVDs, River Severn Maps by Paul. Bookmark the permalink.